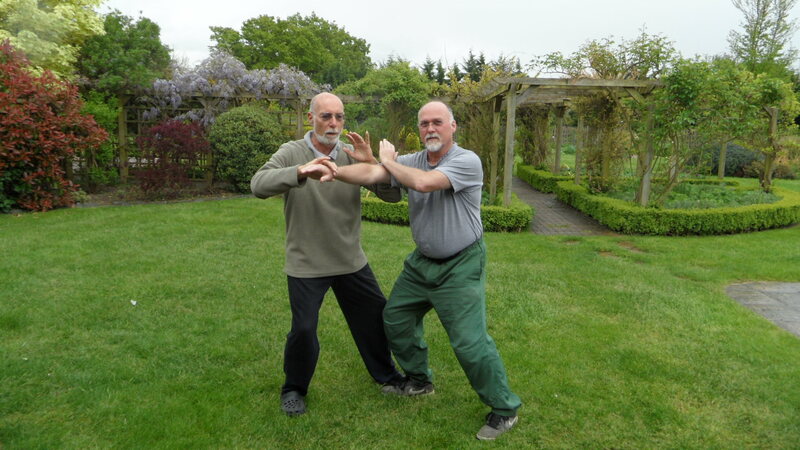 Share the post "Chen Taijiquan’s Integrated Curriculum by David Gaffney"
Many looking at the plethora of Tai Chi styles, forms etc. forget or may not be aware that all Tai Chi started in one place – the Chen family village at Chenjiagou in Henan Province – central China. It was here in the early 1600s that Chen Wangting created exercises and forms which became known as Tai Chi and it was here too in the house of Chen Dehu that Yang Luchan lived while he learned Chen Style Tai Chi from Chen Chanqxing, later transposed into Yang Style and taught widely – so leading to the development of the other Tai Chi styles, including Wu, Hao and Sun styles. I therefore seized at the chance to visit this historic place – with some romance and a sense of coming full circle from my early days of martial arts in the 1970s. The trip was organised by Patrick Wan (London) who first introduced Master Chen Xiaowang to the UK and was kind enough to extend an open invitation to accompany him to a by now annual one week international training seminar with Master Chen Xiaowang in the Chen Village Taijiquan school at Chenjiagou run by Chen Ziqiang. See here to read more of this trip. Share the post "My trip to the home of Tai Chi"
As a 4th Dan Shotokan and a Tai Chi practitioner, I am intrigued by the unusual position of martial arts in society and the ambivalent view that people often take of activities such as Karate. This is exemplified by the response “Oh if you do Karate, I’d better be careful what I say.” Generally voiced with a degree of respect and humour, but clearly a lack of understanding. Like it or not the serious martial artist (and certainly in my experience most senior grades are serious people) is looked at rather sideways by society at large. Indeed often also by our own students until they have progressed and gained a measure of understanding. Since I believe that martial arts and associated activities have a great deal to offer people at many levels, I should like to address this issue in a general way. For me these unusual aspects of martial arts were highlighted when I went with my daughter to an archery club, where we had six weekly introductory coaching sessions. For the first time in many years I was able to compare my own experience as a student in a martial arts class and was surprised how used I had become to a high level of care and detailed instruction. 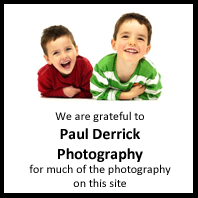 Share the post "More to Martial Arts than just Technique"
& Sunday 14 February 2016 – great fun! Also another student tells me he intends to enrol on the Three-year Taijiquan Instructors Course with Karel Koskuba and Eva – I did this course and found it really brought my practice on by leaps and bounds so great choice and good luck! Details of both courses are available on the CIAA website. 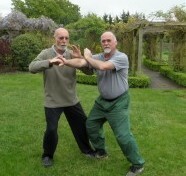 Share the post "Students doing advanced Chen Tai Chi classes"
New Tai Chi video clips! 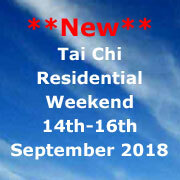 The Shefford Tai Chi blog is run by Ian Deavin who teaches Chen style Tai Chi under Karel Koskuba - a direct student of Master Chen Xiaowang, 19th generation standard bearer of the style.